Live your dreams and become a real life pop star... for a day at least! Alternatively, sit back and watch some of the talent from the days' tourists to the park, and vote for the winner! 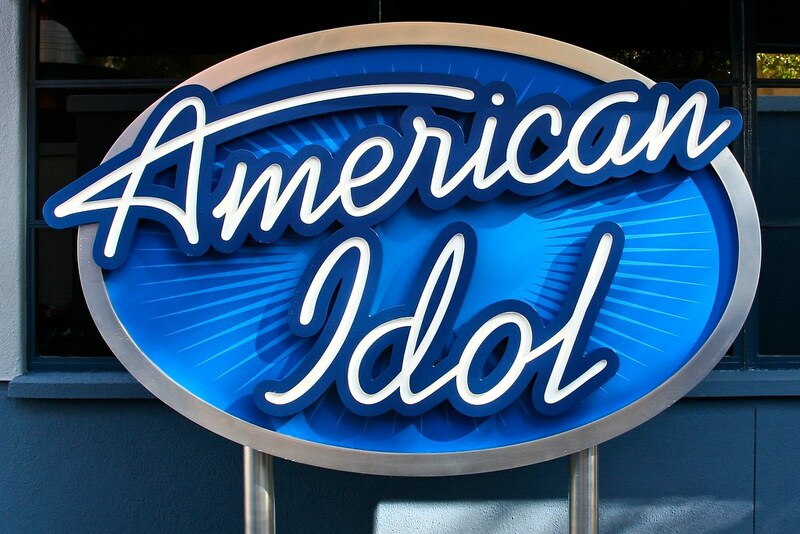 The American Idol Experience operates a long and complicated selection process, and it will take nearly your whole day at the park if you decide to take part (and you get through). You must check details at the attraction on the day of your visit.